This story doesn&apos;t start with Kanye West, or Just Blaze. This story starts with Jensen Karp, who 15 years ago was rapping under the name Hot Karl and had just signed with Interscope - the label had big dreams of turning him into the next Eminem. 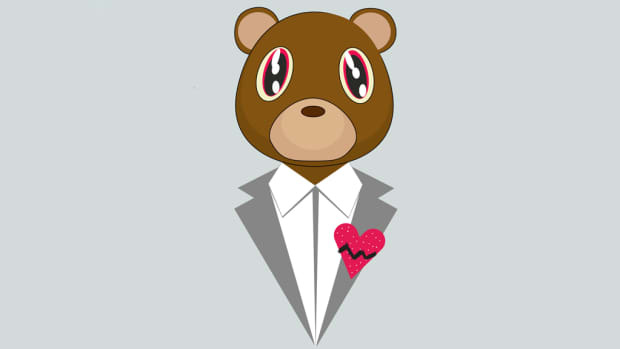 Kanye passed him a beat CD, which in a bizarre twist of fate I would eventually help Karp release over a decade later, and Karp picked out what would eventually become “Izzo (H.O.V.A. 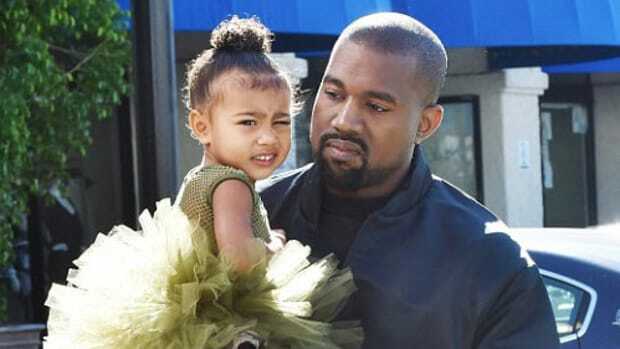 ),” for which he was willing to pay Kanye between $5,000 and $7,000, to date the most he&apos;d ever been paid for music. 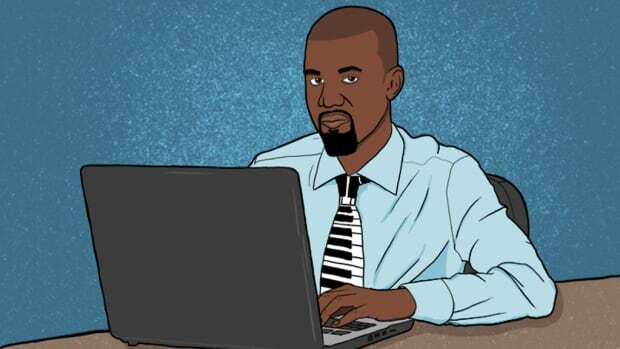 While Karp (aka Hot Karl) would go on to work more with Kanye, he would eventually get shelved, leave Interscope and then eventually leave rapping altogether for a successful career in art and writing. 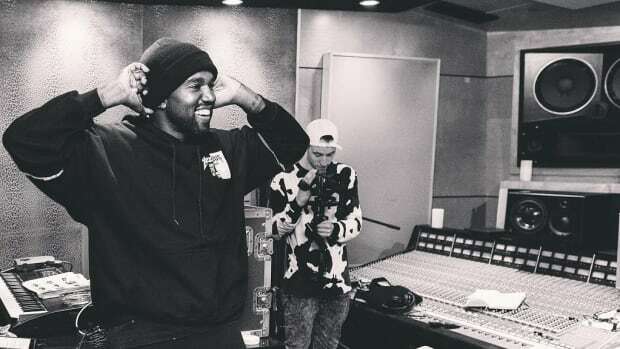 His insider views of Kanye in some of his first days, however, are some of the best insights I&apos;ve read about the humble beginnings of Mr. West. 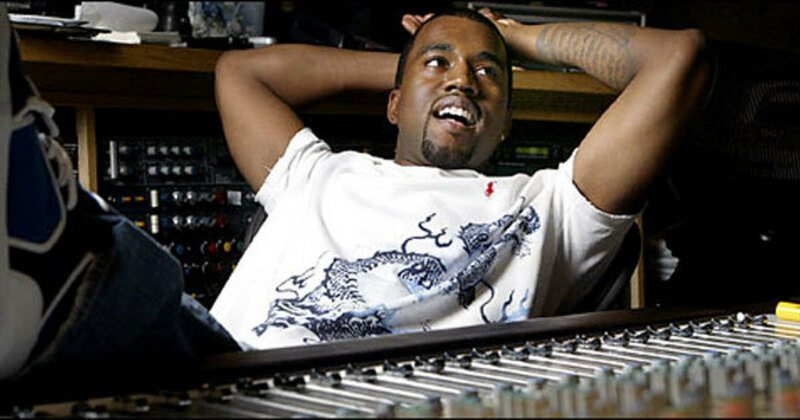 Kanye wasn&apos;t exaggerating on College Dropout, he really was repeatedly told that no one wanted to hear him rap, he really was mocked and under-estimated; Karl also tells the story of the first time Kanye played a demo of "Jesus Walks" and the room erupted in laughter at what would eventually become a GRAMMY-winning single. What do you get when you take someone who&apos;s not only a very real genius but is convinced of his own genius and then laugh at them and mock them for years? 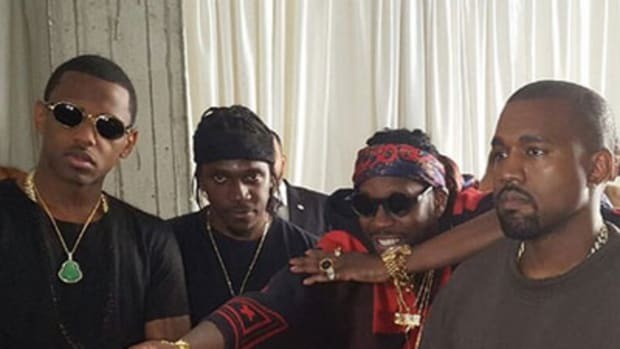 You get Kanye West, an artist who seems to need to constantly recreate those early days at Roc-A-Fella where industry heavyweights were telling him to be quiet. After you prove all your musical doubters wrong, after being considered a poor man&apos;s Just Blaze is only a distant memory, you have to find a new crop of doubters to discredit, even if you have to go to the fashion world to find them. 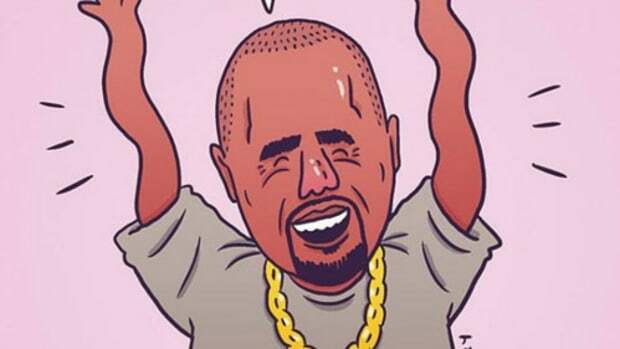 Karp&apos;s book, Kanye West Owes Me $300: And Other True Stories From a White Rapper Who Almost Made It Big, is available now, and you can listen to him tell more amazing rap stories on the late, great Hypemen podcast, which I consider the young Kanye West of rap podcasts.